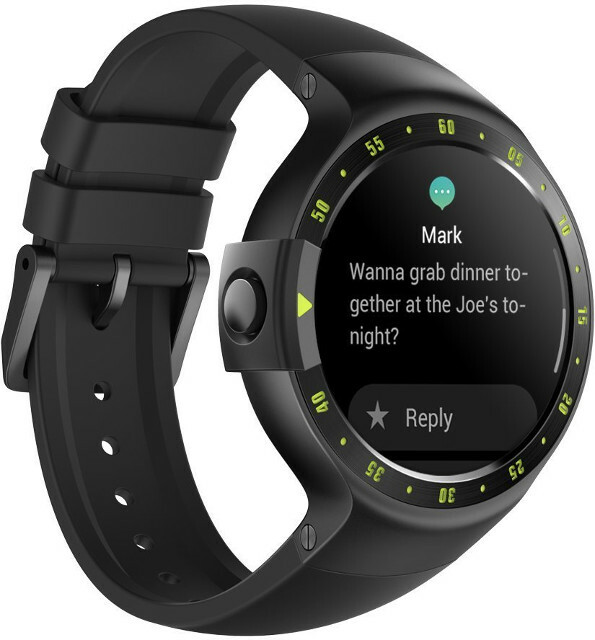 Android Wear is normally used in products from larger companies such as Huawei, LG, or ASUS. In the past, some smaller companies claimed to have designed their own Android Wear smastrwatch with approval from Google, but eventually their products went nowhere, even though one was listed on some sellers as a pre-order. 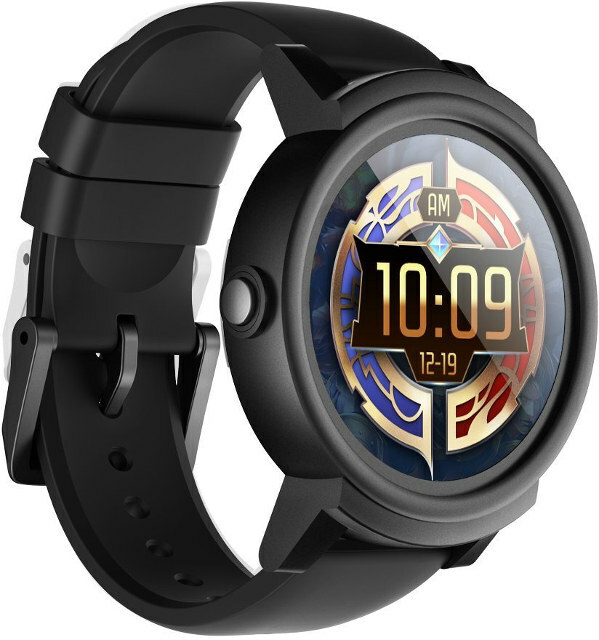 But last summer, Mobvoi launched a Kickstarter campaign for their Ticwatch S & E smartwatches powered by Android Wear, and they managed to raise over $3 millions dollars from close to 20,000 backers with pledges starting at $99. The watches can now be purchased online for $127.99 and up from sites like Amazon, GeekBuying, GearBest, or directly from Mobvoi store. Ticwatch S (Sport) and E (Express) share many of the same features, but Ticwatch E is a bit lighter and more elegant, while Ticwatch S comes with a breathable band design with an integrated GPS antenna. Both watches run Android Wear 2.0, and are compatible with smartphones running Android 4.3 / iOS 8.0 or greater. We can confirm Android Wear is indeed the operating system used as the watches are listed on Android.com website. Since the devices have been around for a while, we have user reviews on Amazon, which are mixed, but still over 70% of users are satisfied (5 and 4 stars reviews). Complaints are mostly related to battery life (8 to 12 hours), but some also reported problems with display (dead pixel, vertical black line…), or that it will stop working after a few weeks. There are also a few full reviews on the web such as the one embedded below.